PokerStars has awarded one very lucky Russian online poker player a massive $1 million payday thanks to a $5 buy-in a special Spin & Go tournament. And it all took less than six minutes! As part of the PokerStars Makes Millionaires promotion, it took ‘CccpVodka’ only 355 seconds to bank the life-changing windfall. Runner-up ‘partalios’ from Greece also filled his boots, taking home $100,000 as did third-place player ‘shooLarr’ from Russia. 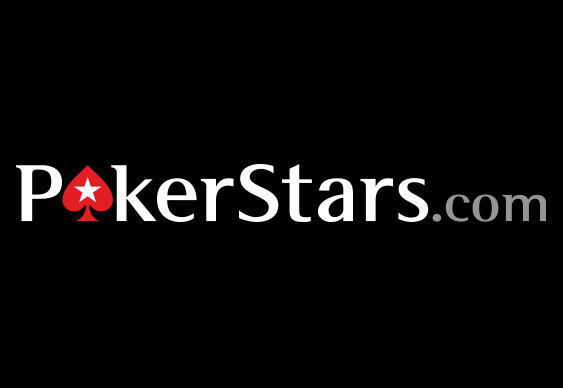 “The almost-instant millionaire is the first millionaire of the PokerStars Makes Millionaires promotion, which started on March 27 and is running now,” read a statement from PokerStars. PokerStars revealed that the first-ever $1 million Spin & Go competition was also won by a Russian when a competitor known as ‘sss66666’ bagged the cash on January 12 after a comparatively lengthy 13 minutes and 26 seconds. The PokerStars Makes Millionaires promotion is continuing and will have handed out a total of $4 million in total cash by the time it finishes on May 10.